Pope Francisco launched the first Encyclical addressing the environment. Thus, he points out the urgency in government policies and actions that stop environmental degradation and reinforces that global warming is indeed caused by human action. In “Laudato si – about the care of the common home” Francisco establishes a movement for the poor and expresses the fragility of our planet. It is clear on the acore of the document that the proposal is to draw attention to the need to promote a new style of life in society, eliminating the “disposable culture”. However, the pope also admits that this change will only be possible if the rich countries accept to sacrifice some of their growth – providing resources so that other parties can grow healthily. According to the document, the Earth was transformed into a “junk deposit” demonstrating the economic and social selfishness of the richest nations which invest only in the mechanization of production promoting unbridled consumption. “It is important to defend the value of work,” he writes, and points out that it is not sustainable for the planet that world politics is utilitarian and guided by financial speculation and maximum production. Francisco suggests that the consumption of fossil fuels, such as oil, should be banned in favor of renewable energy, and stands against the privatization of water, a vital asset and a universal right. The head of the Catholic Church defends the protection of the watershed of the Congo and other major rivers or glaciers, important for “the entire planet and the future of mankind.” And it highlights the importance of the Amazon forest as the world’s lung. 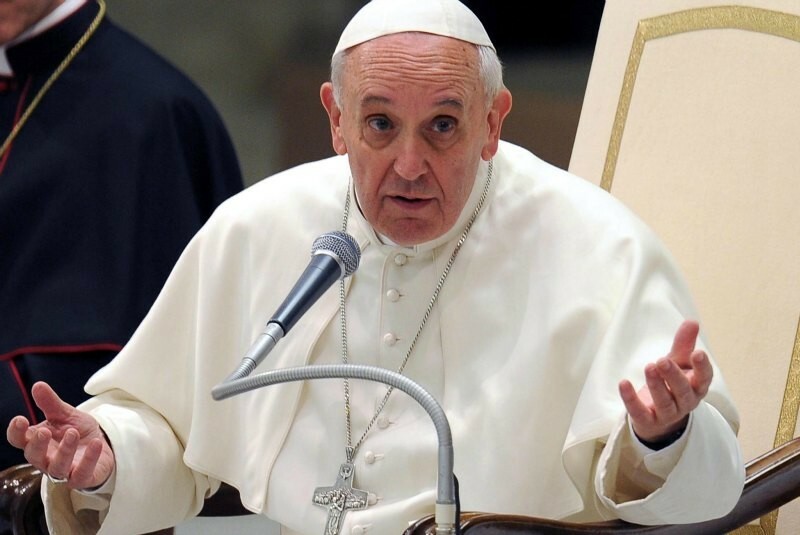 The pope criticizes the production of transgenic foods that are now the cause of monopoly in agriculture, where there is concentration of land causing the disappearance of small producers. The Pope also indicates that the saturation and blurring of people’s vision has been caused by excessive use of social networks. By delving into scientific and political issues, the document did not please the conservative sectors, but won praise from scientists and the support of the UN and environmental activists.